It’s safe to say, in this day and age, most travelers begin their pre-trip destination planning online. It’s safe to say, in this day and age, most travelers begin their pre-trip destination planning online. But once they arrive in-destination, how will they figure out what to do for fun? Where to eat? What local attractions there are to visit and explore? 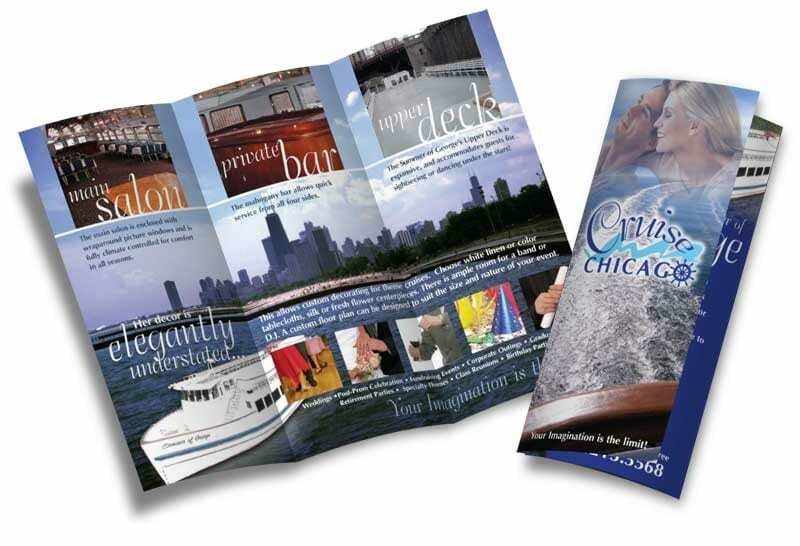 Chances are they’ll reach for a printed brochure in the hotel lobby or visitor’s center, according to the findings from a recent survey conducted by Bentley University’s Center for Marketing Technology (CMT) and commissioned by Visitor International, the International Association of Visitor Information Providers.